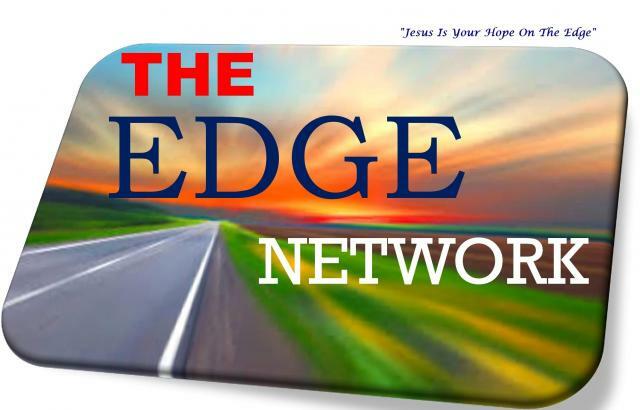 The Vision of The Edge Network is to deliver the voice of Ministry Leaders and The Body of Christ to the masses. The ability to lead the voice of the Body of Christ in crystal clear sound and impeccable visuals will foster a undying commitment to the end user... your following. The way people view a message has changed! The days of flipping through the television with a remote are almost surreal. Everything is about the customer and live streaming is what your viewers want. The viewer wants to turn on their television, cell phone, tables, pcs and choose which programming they desire, at a fraction of the cost of satellite and cable television. The manufacturers of televisions understand this buying habit so much, until they have partnered with companies to already have their content on the television when it is installed in the home. Well where is this Christian Inspiration located on the pre-planned television set when you get it home and pop on the tube? That's where you will find us. There already. The Christian voice will not be left behind and this means neither will your ministry be left behind in the high tech world of television. When you join The Edge Network Broadcasting you will already be there! Ministries initially struggle to have their vision heard. I believe that not only should your voice become heard but the vision, God has given you should be heard! Let's share our vision together.